There’s no better time of year to buy summer shoes than at the end of the summer. Because that’s when the sales are on! And that time is now. 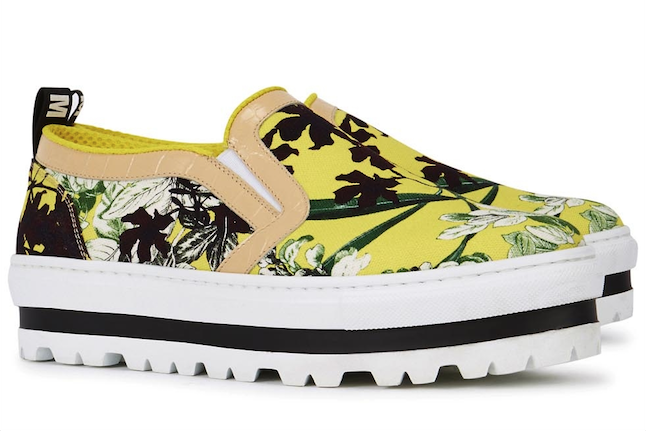 Often I would advise investing in some staple classics that you’ll DEFINITELY want to wear year on year, but there are such fun designs out there at the moment that I’m veering away from my own advice and have picked the brightest, most bonkers shoes available right now in the sale. Because these designer shoes are ALL less than £70, and that’s a pretty tempting price tag for a bit of good quality. Besides, who’s to say you won’t want to wear crazy shoes next summer anyway? Not me. 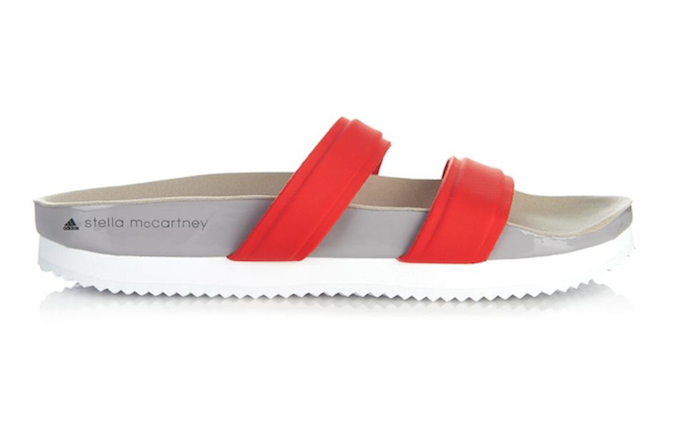 So here are my top designer summer sales picks for under £70 (and some of them are even less than £30!). Catch them while you can! This label will be no more after AW15, so this is your last chance to get yourself a pair of Marc by Marc Jacobs summer shoes. 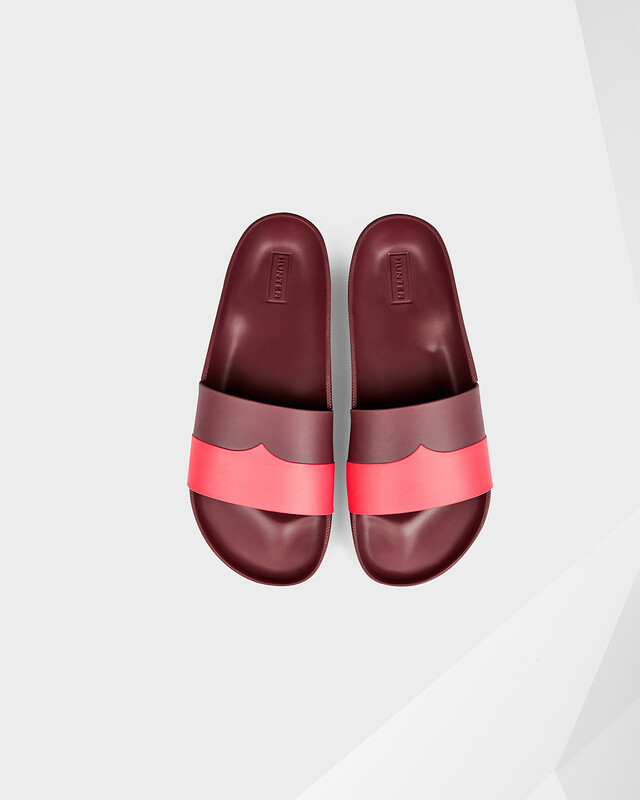 I’m a big fan of rubber pool slides in general, and I reckon these will be an old favourite you’ll still be bringing out for holidays in years to come. I LOVE YMC shoes – they are incredibly comfortable and hard wearing. 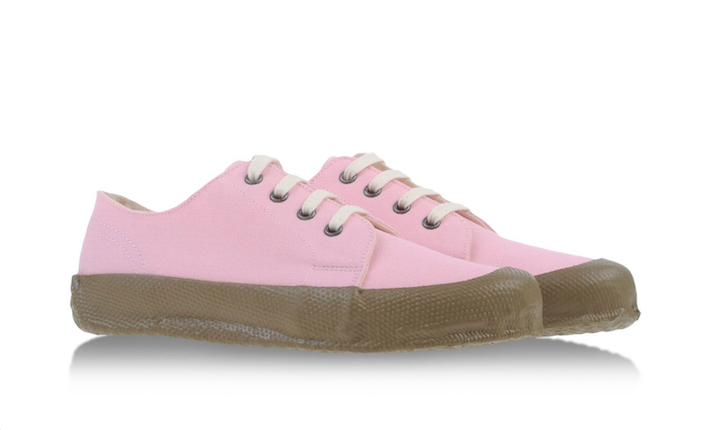 I also have a thing for trainers with a retro gum sole, so these are right up my street. Plus they come in a cute shade of powder pink, which feels perfect for this time of year. I have these very sandals but in a different design and they are some of the most comfortable shoes that have ever graced my feet. Because they’re made of rubber they’re waterproof, but they don’t rub at all as some rubber shoes do. Plus they look really cool to boot. 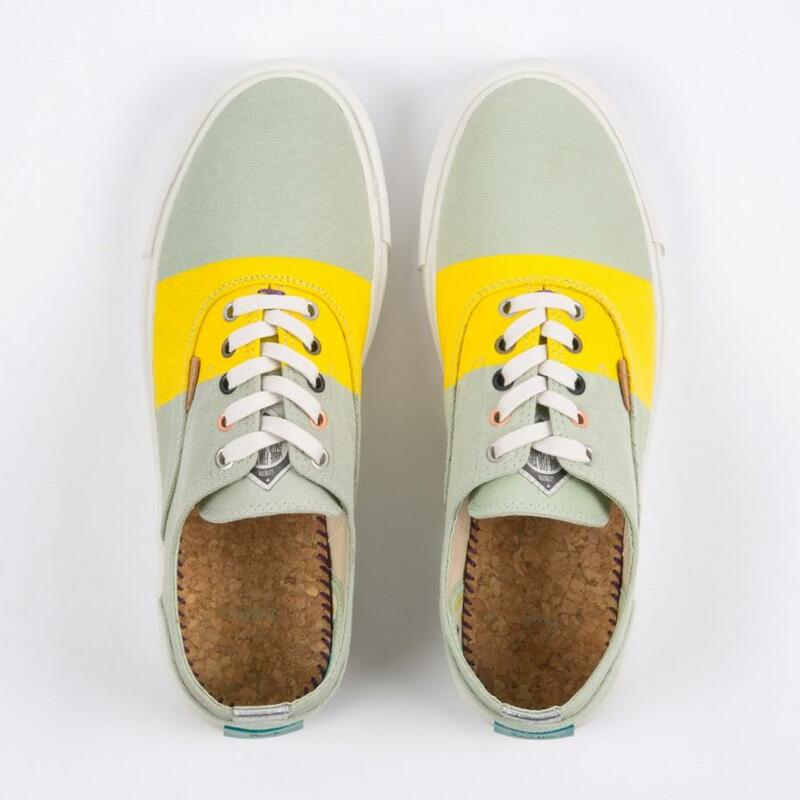 These cute-as-a-button plimsolls also come in a two-tone pink and orange, but I’m a sucker for anything yellow so this pair is my favourite. You get the best of both worlds with these shoes – a sure-fire hit classic as far as the plimsoll style is concerned but in a bright, bonkers colour. Win win. Here’s a website well worth checking out during the sales; beautiful shoes at heavily discounted prices are pretty hard to resist. I had my eye on these at the beginning of the season and didn’t get them but now that they have been reduced I’m seriously tempted. Also available in cream. Oh my! These sneakers are delicious aren’t they? 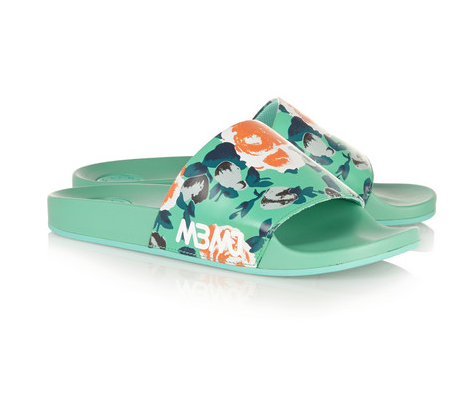 Even if it wasn’t summer, you’d feel like it was tropical weather wearing these shoes. They only have size 40s left but I thought it was worth including them because they make me so happy to look at! Oh, and because they have a whopping 75% off. oh,no! 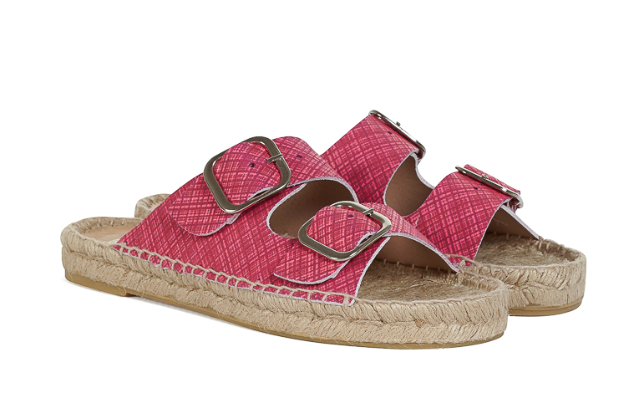 Have just ordered the PC pink espadrille slides…Love her shoes, and boots so much. I must stop reading your lovely blog or I’ll be bankrupt.